Content Capture Services provide secure data deletion solutions AND data deletion verification. In other word’s we can delete the data for you or check that a job conducted in-house has been completed with 100% success in a full and in a compliant manner. We have a 20-year track record and lead the market in these services. Our experienced engineers are often tasked with data recovery. The process of verifying that data has been deleted often starts with this process in reverse. 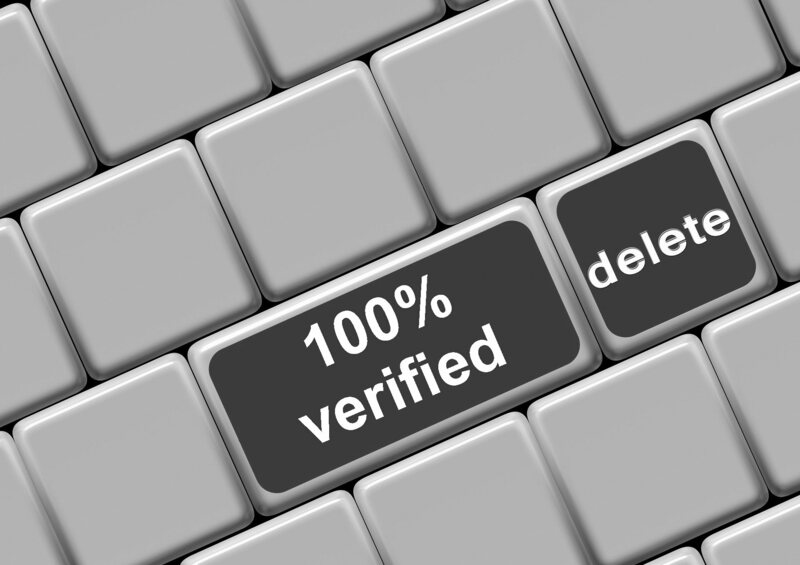 A full report confirming deletion verification is provided at the end of the process. We also operate a legacy data migration service and have been able to utilise processes and skills developed in this area of our business. 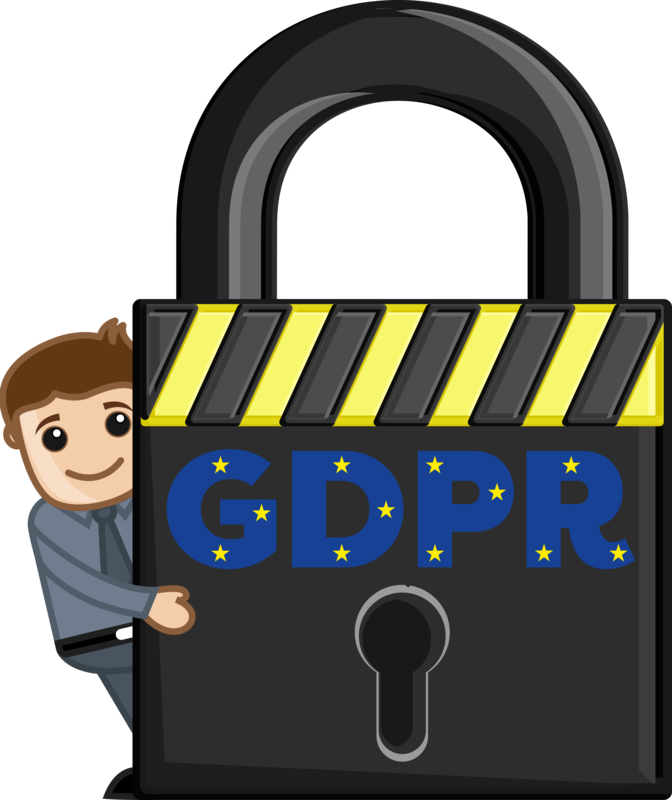 Verified Deletion: The Information Commissioner’s Office (ICO) use the term ‘put beyond use’ in order to ensure compliance with laws such as General Data Protection Regulation (GDPR). Our verified deletion service checks and tests the device in order to confirm that the data has been ‘put beyond use’. This means that it can not be forensically recovered, viewed or accessed in anyway. We examine the process of over writing and its methodology and confirm 100% erasure. We offer full security by destroying the data on all areas of the device. Our disk overwriting programs access the entire hard drive, including hidden/locked areas like the host protected area, device configuration overlay, and remapped sectors. We therefore perform a complete erasure, leaving none of the data intact. By accessing the entire hard drive, data erasure eliminates the risk of data remanence. We have based our process on exceeding the requirements of industry standard BS EN:15713 and DIN 66399. We follow guidelines and protocols when performing data erasure verification. Our experienced team use intense security procedures to protect your data at all times. Copies of our data security, privacy and protection policies can be supplied upon request. Upon completion of our data deletion and/or verification operations we issue a detailed report that highlights areas of interest and confirms that the aim has been achieved. Why not fill in this web enquiry form for an instant proposal? We can also organise for the physical destruction of media such as CD’s, DVD’s, Hard Drives, Magnetic Tapes, Optical Disks or general IT Hardware. We provide a certificate of destruction. Compliance, the right to be forgotten and data privacy are vital areas in the IT environment at the moment. We are here to help you manage your data going forward. We can modernise legacy systems or ensure that data that is no longer needed is well and truly deleted and put beyond use. Permanent data erasure goes beyond basic file deletion commands. Unlike our service this will only remove direct pointers to the data disk sectors and make data recovery possible. Unlike degaussing and physical destruction, which render the storage media unusable, data erasure removes all information while leaving the disk operable. New flash memory-based media, such as solid-state drives or USB flash drives also require specialist education. Our techniques and knowledge base have to adapt at pace and carry zero risk. Our IT policy commits us to ongoing research and development and we aim to lead the market.